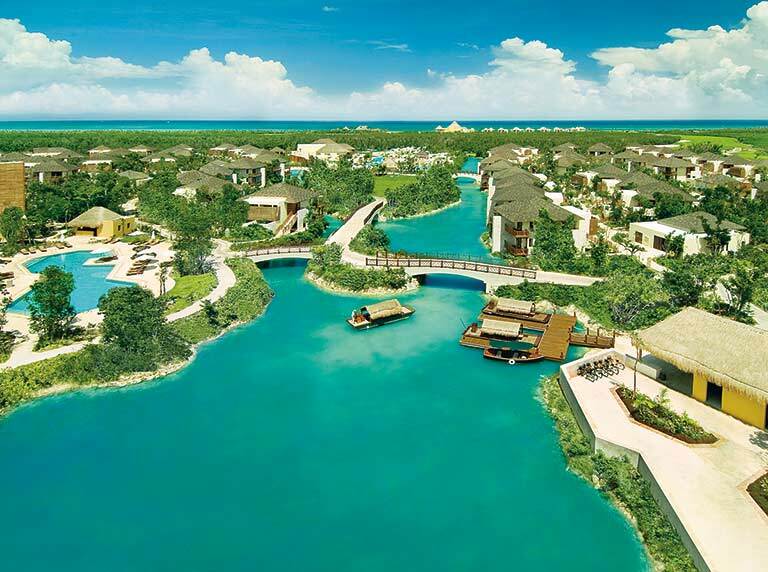 Mayakoba is 15 minutes north from Playa del Carmen, 30 minutes south of the Cancun International Airport and 40 minutes from Cancun’s Hotel Zone. From Playa del Carmen, pass the main resort entrance to Mayakoba, follow the signs to make a U-Turn and enter General Parking. From Cancun, follow signs to General Parking. General Parking is free. 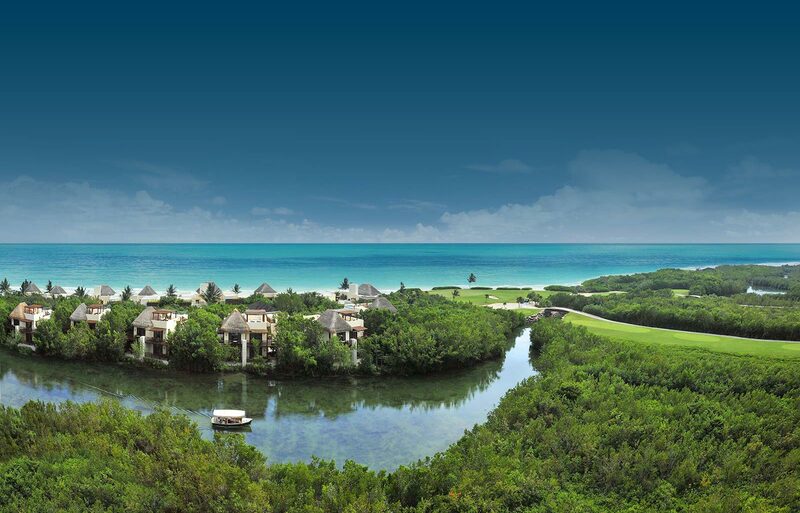 The Mayakoba Golf Classic will provide free spectator shuttles from Cancun and Playa del Carmen to the tournament. The transportation service will not be able to make any stops other than its initial pickup/drop-off point and at the main entrance of the Mayakoba Golf Classic. Click here to learn more about the pickup/drop-off points and departure times for the various shuttles that will be available during tournament week. Walk alongside the fairways of Greg Norman's 18-hole masterpiece and get an up-close view of some of the best golfers in the world. 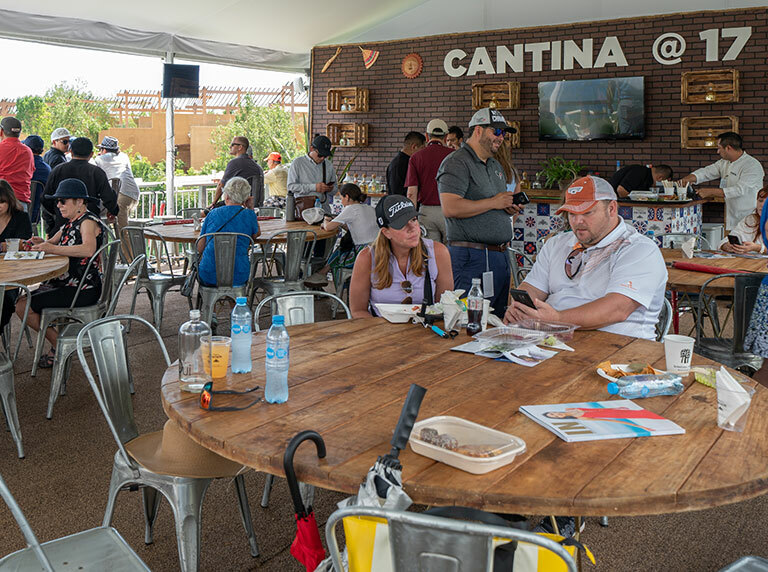 Unique viewing experience which features three hospitality venues in key locations around the tournament course, 10th green, 15th green and 17th green. Beverages and snacks are included in the ticket price. Fun-filled environment right on top of the action at the competition's final hole with a full buffet and open bar for all guests. The tournament's top hospitality venue provides a vibrant social scene. Find the best Hotel + transportation + ticket packages offered by our allied agencies.